Merry X-Mas! 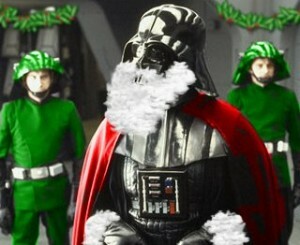 Now close your eyes and picture Vader. 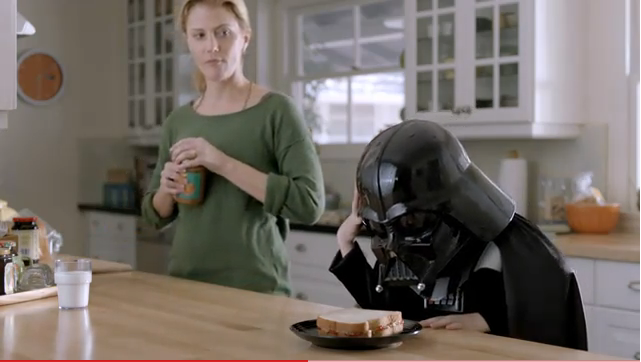 the story of a kid, his Darth Vader costume, and the endless desire for force powers.